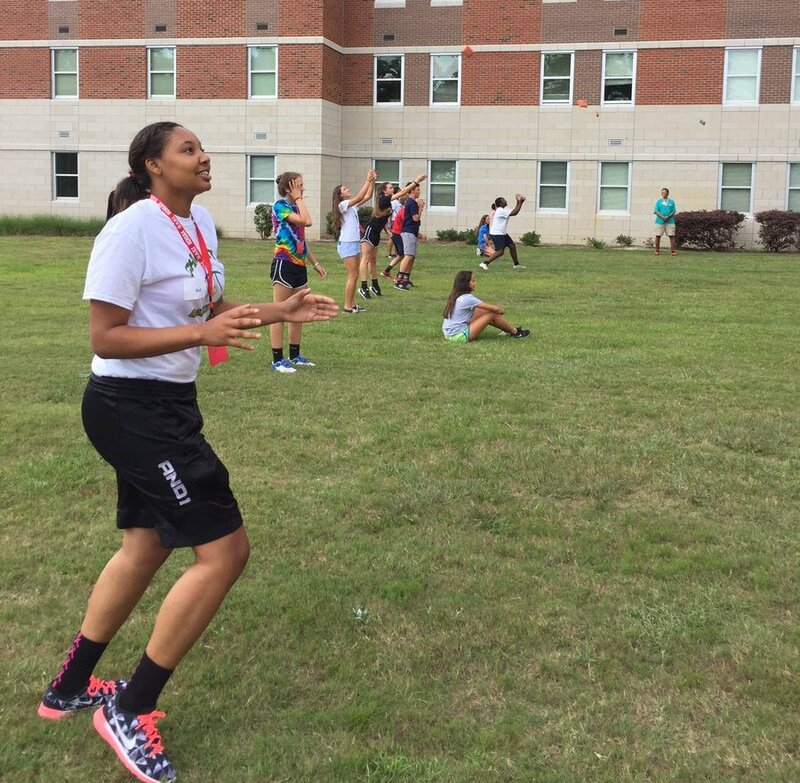 This week, the University of North Carolina at Pembroke is hosting the North Carolina High School Athletic Association Region 4 Student-Athlete Summer Institute’s – SASI -annual leadership and development camp. Top varsity student-athletes from Bladen and surrounding counties were selected by their schools to attend the camp. From there the rising sophomores, juniors and seniors attend class sessions and activities developed to teach them a wide variety of skills ranging from ethics, substance abuse, nutrition, conditioning and conflict resolution. 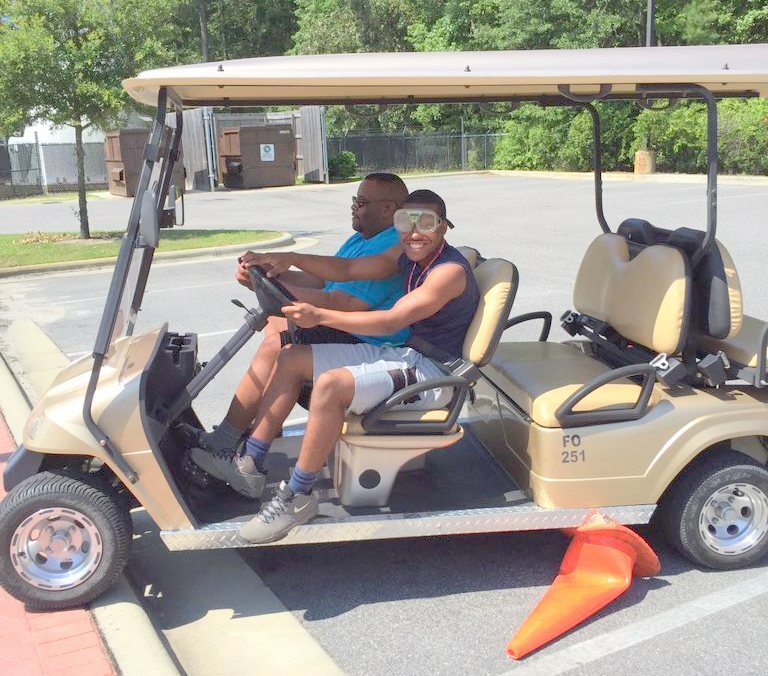 Outside of the classroom are hands-on activities such as ropes course, tower climbing and simulated impaired driving. 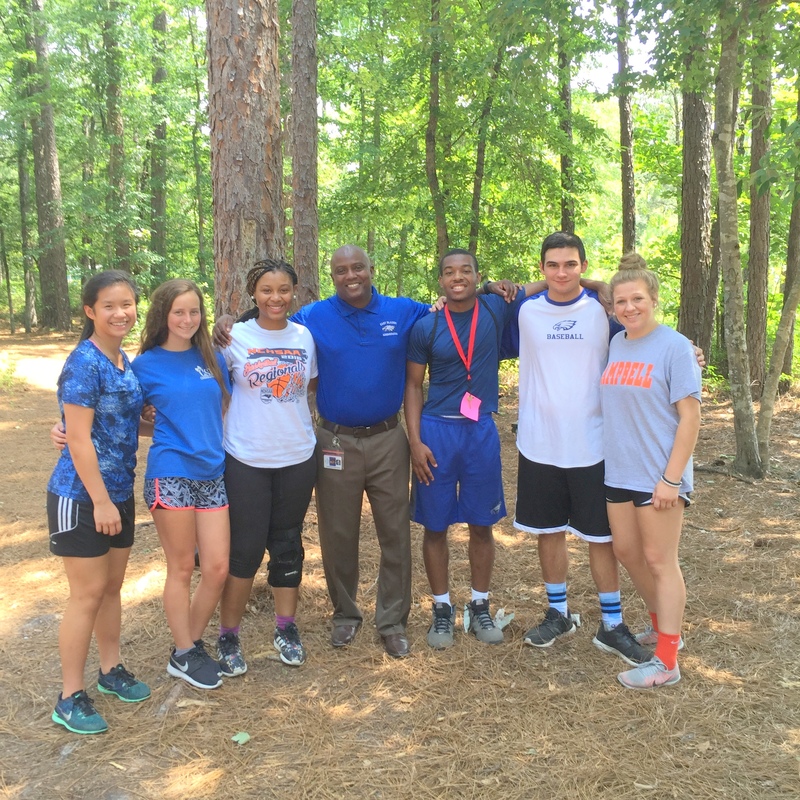 “Their learning the valuable components of team building and sportsmanship while participating in collaborative, teambuilding tasks,” said Patty Evers, athletic director at East Bladen High School. 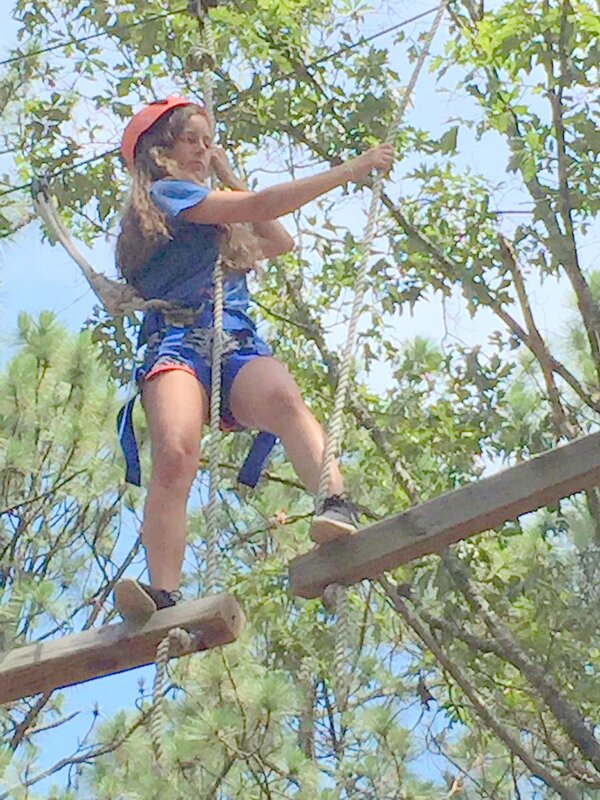 Although the participants will end up competing against each other during the season, while at camp they will develop lasting friendships with other athletes from across the region. “This camp is a huge benefit and is also a chance for athletes to bond with their future teammates,” said Evers.